Next month’s Busan International Film Festival (BIFF) has set the Korean Cinema Retrospective for its 22nd edition, which will focus on legendary actor SHIN Seong-il. 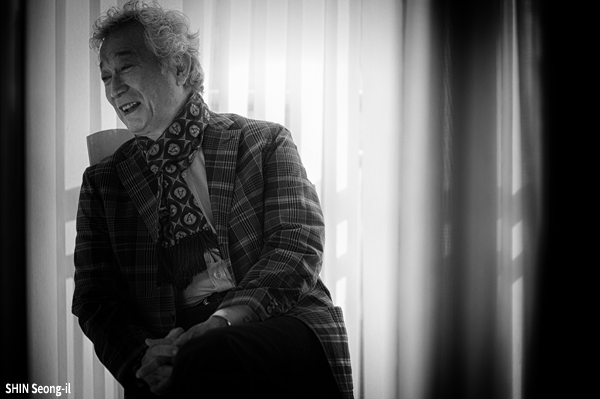 Over the course of over 40 years and an extraordinary 500 films, the actor has featured in many of the most important Korean films of all time and is fondly remembered by filmmakers working today. SHIN Seong-il debuted in director SHIN Sang-ok’s 1960 film A Romantic Papa and rose to fame through popular youth titles. In 1967 alone, he featured in 51 films and his status as one of Korea’s top actors extended well into the 1980s. He was last seen in the 2013 film Door to the Night. Unfortunately, SHIN is currently battling with lung cancer. This year’s Korean Cinema Retrospective will screen eight titles from SHIN’s vast filmography, including KIM Soo-yong’s Mist (1967), LEE Man-hee’s A Day Off (1968), LEE Jang-ho’s Heavenly Homecoming to Stars (1974) and IM Kwon-taek’s Kilsodeum (1986). This year’s BIFF will take place from October 12th to 21st.